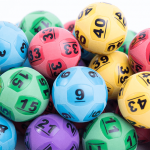 Thursday Powerball has equalled the record jackpot prize money in Australia, with $100 million on offer in draw number 1183 on January 17 2019. After a technical glitch during last week’s draw saw the results delayed by more than an hour, no one had the winning numbers of 3, 10, 7, 28, 34, 24, 31 with the Powerball 14 to take out the $80 million jackpot. 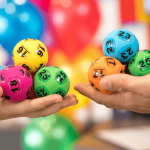 The $100 million on offer this week is the equal largest ever in Australian lottery history, matching draw 1161 from August 2018 where two winners split the $100 million prize money. There is also the chance that another lottery record could be broken if Powerball is won this week. 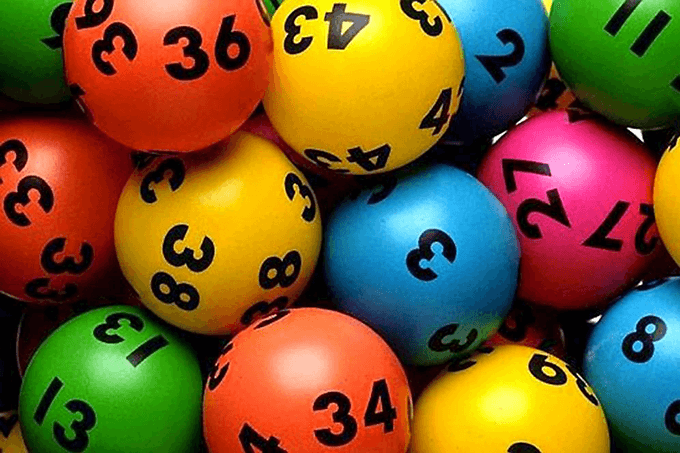 The current largest single winning prize money in Australian lotto draws was $70 million from Oz Lotto in January 2016, which was won by a man from Hervey Bay in Queensland. 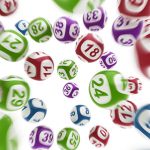 If only one ticket wins the whole $100 million it will become the largest ever in Australia. The last $100 million draw was massively popular, so if you don’t have your tickets yet skip the queues and buy your official lottery games right now online. If the $100 million jackpot is not won this week and Powerball rolls over again it will become the new Australian lottery record.